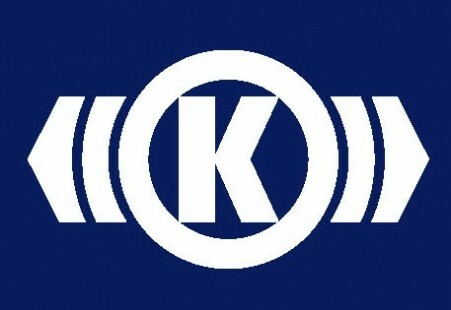 Knorr-Bremse is the world’s leading manufacturer of braking and control systems for commercial vehicles and trailers. It supplies all the world’s leading commercial vehicle manufacturers. Apart from complete braking systems, its product range includes Driver Assistance System solutions all around the power train as well as associated aftermarket service. With its production, sales and service centers, the field of systems for commercial vehicles is represented in over 20 countries around the globe.